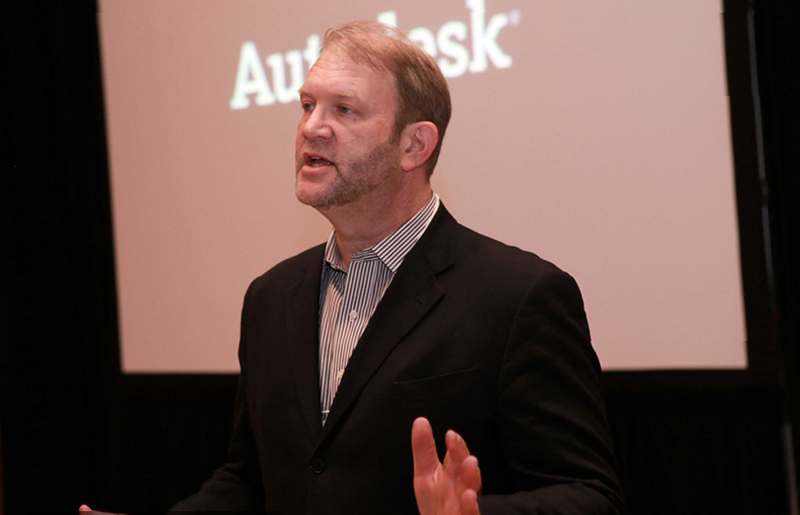 Phil Bernstein, vice president of strategic industry relations at Autodesk, has announced in a statement that he will step down from this position after nearly two decades as a leader in the AEC technology sector. “It’s with markedly mixed emotions that I write to announce that I am stepping down from my role as vice president for strategic industry relations at Autodesk. Having left my comfortable role as a practicing architect sixteen years ago next month, I’ve decided it’s time to refocus on architecture, turn my attention to teaching, writing and lecturing, and seeing what might come next. These years have given me a once-in-a-lifetime chance to think deeply about how design, construction, and technology have evolved in concert, and I hope some of the resulting insights have been useful to the building and technology industries that are increasingly inter-dependent. Bernstein—as of this time—will still be teaching at Yale Univeristy. No details yet on what he will be designing or writing, but we are looking forward to it.